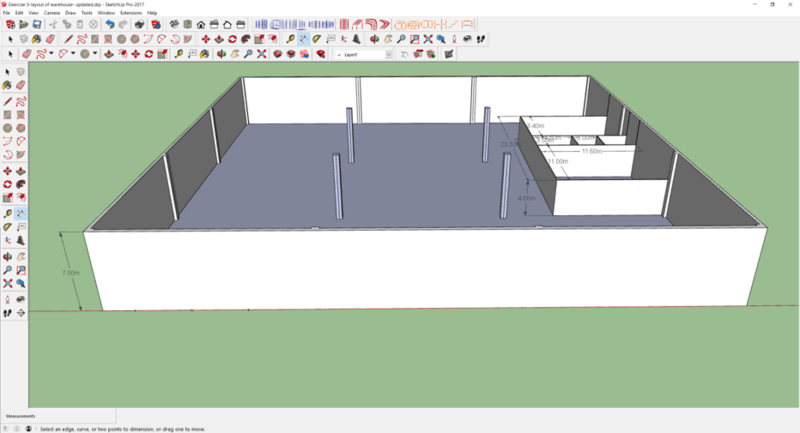 A series of step by step tutorials to teach you on how to draw a warehouse layout using SketchUp. 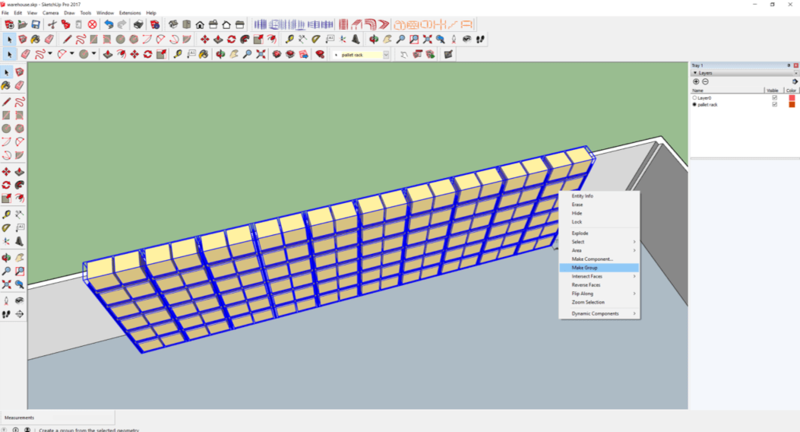 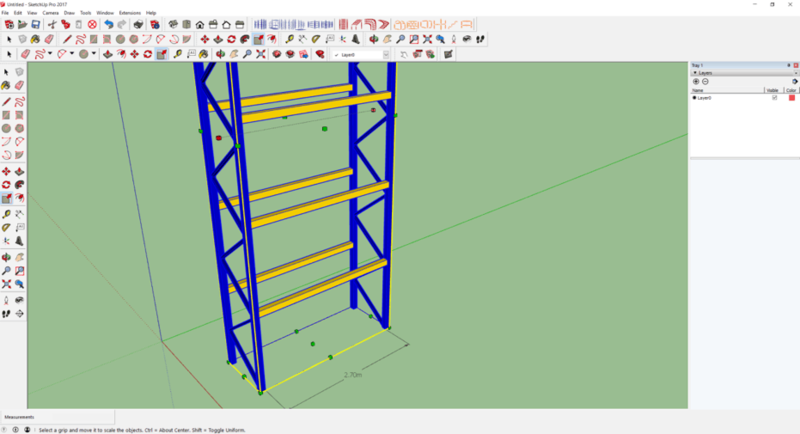 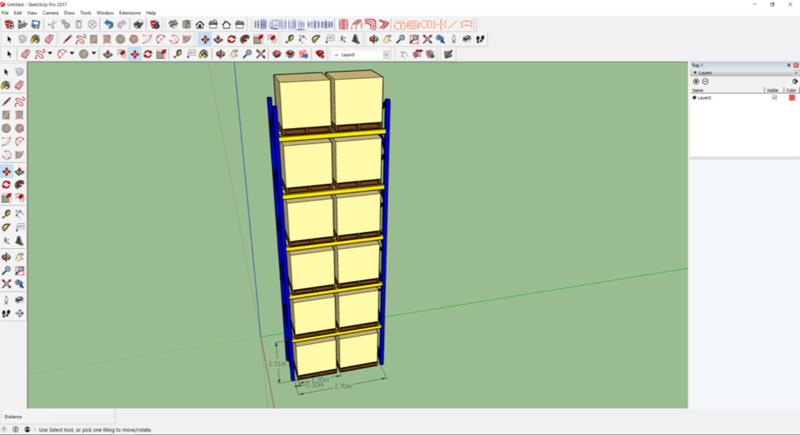 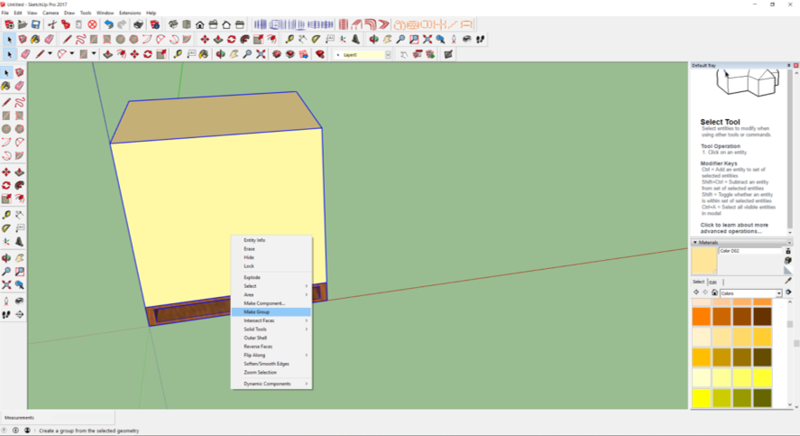 This set of free online tutorials is specifically designed to allow you to quickly familiarize the usage of SketchUp within the warehousing environment. 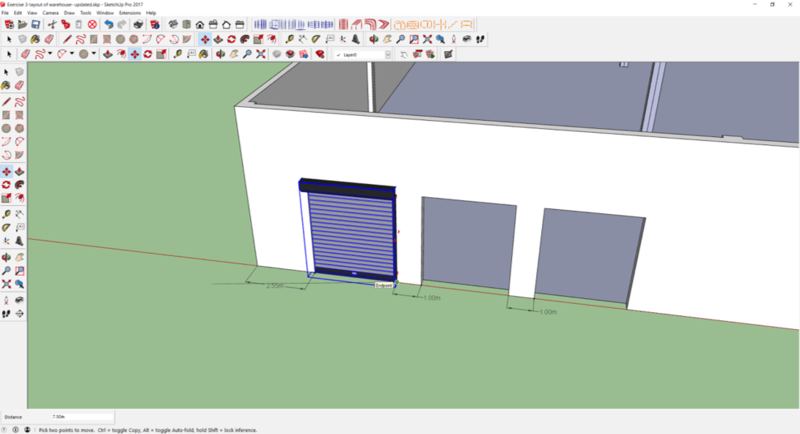 Preferably, you should install the SketchUp software before going through the tutorials. 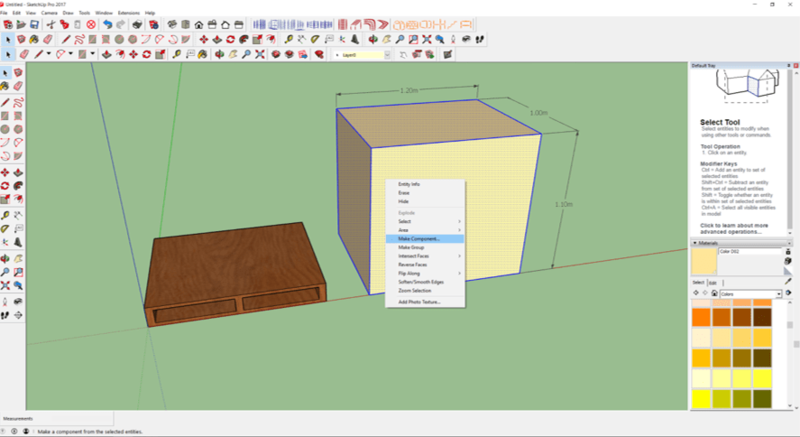 Allows you to familiarize the common icons and how they work. 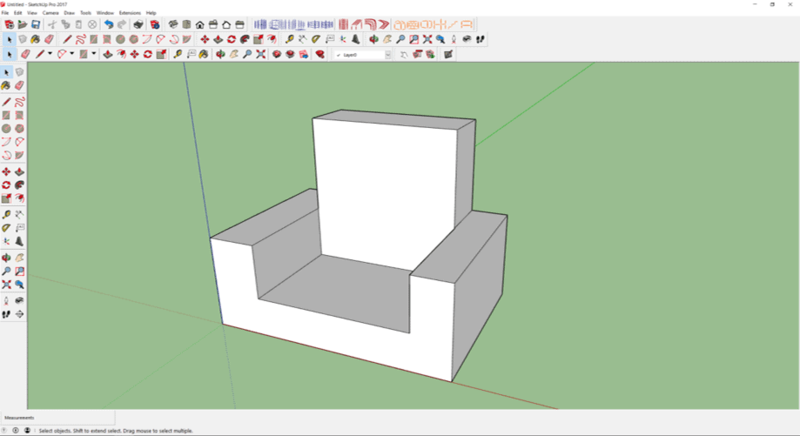 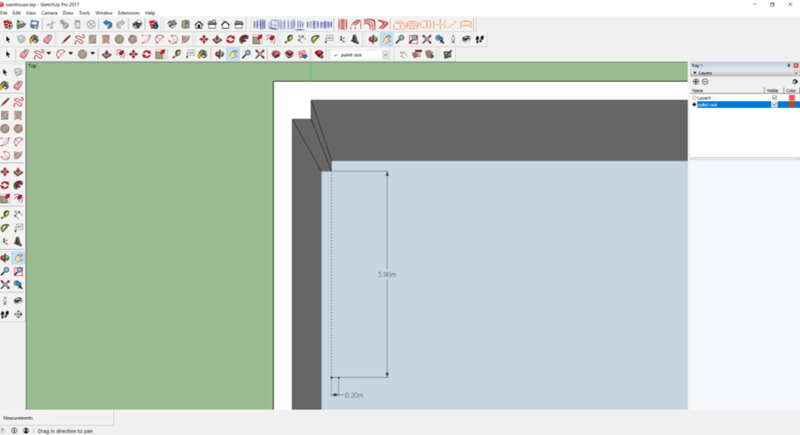 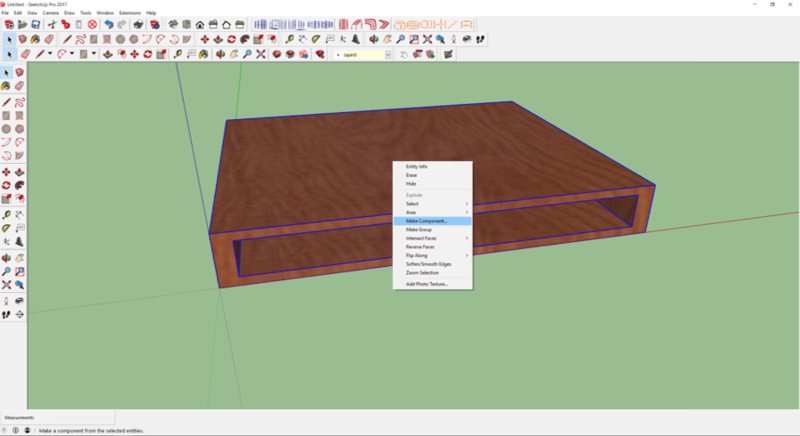 This will comes in useful if you are totally new to SketchUp. 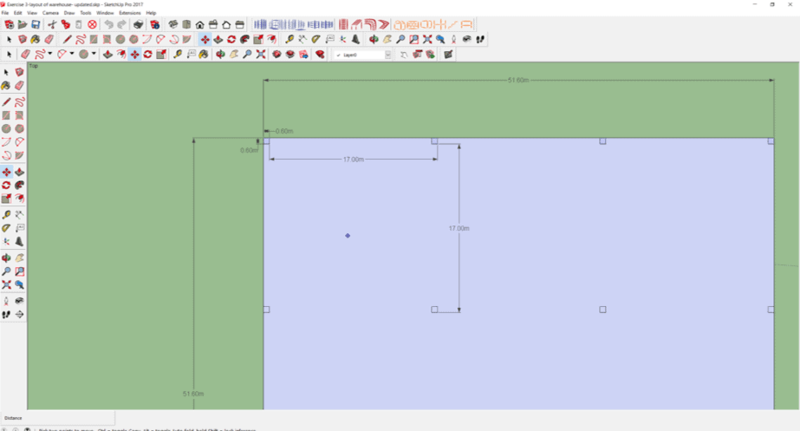 The beginning of creating components in the warehouse context. 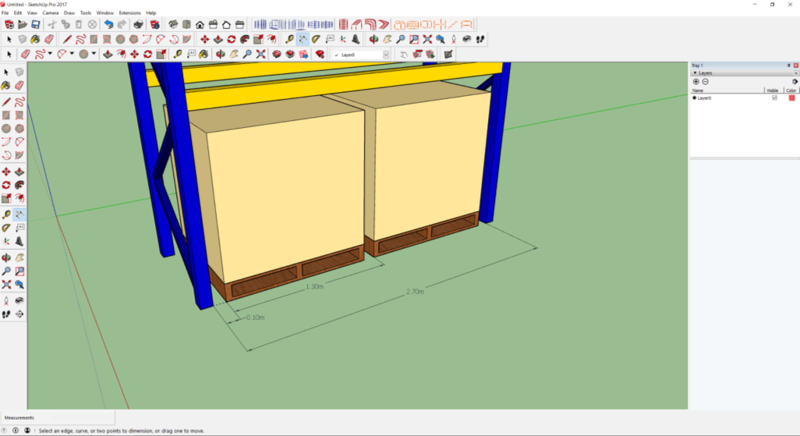 You will start off with the pallet, which is easily found in any warehouse environment. 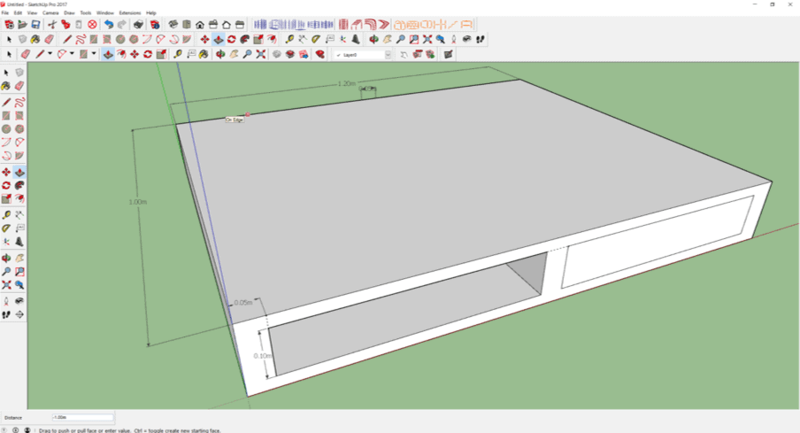 How do you modify existing components so that there is no need to model from scratch? 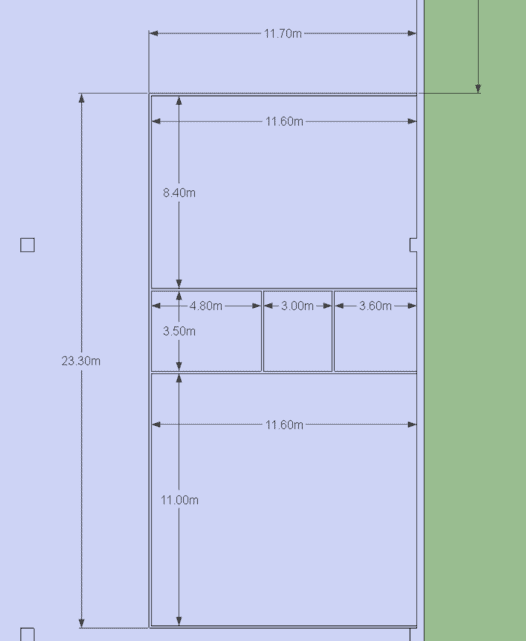 How do draw a warehouse? 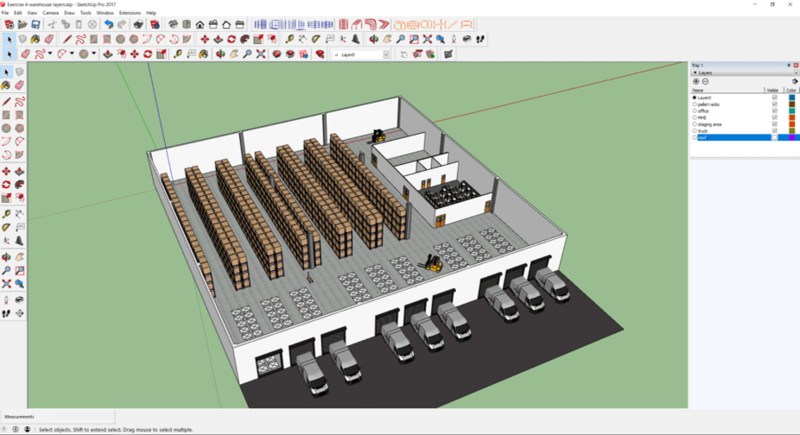 You can now build up an empty warehouse to hold all the components. 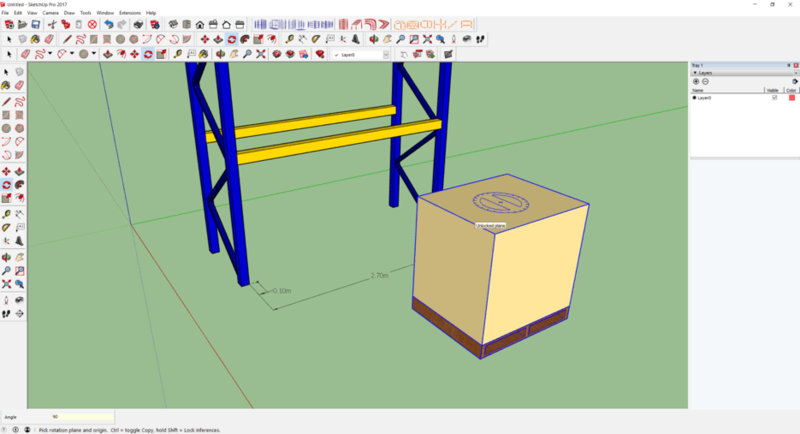 Insert components into the warehouse in the desired locations. 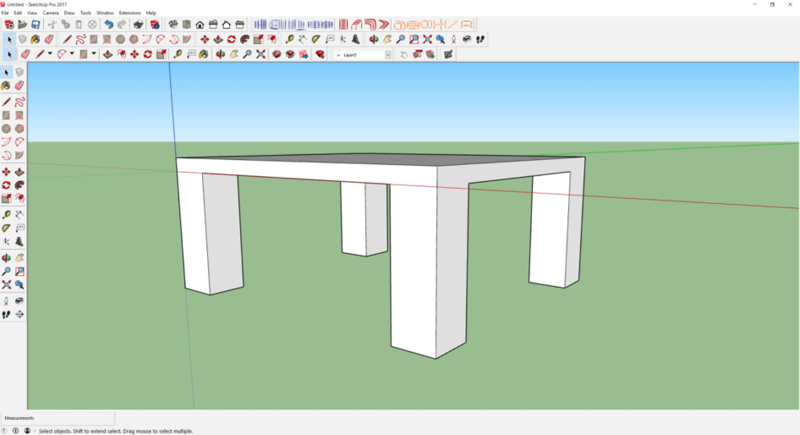 Create various scenes from different angles.